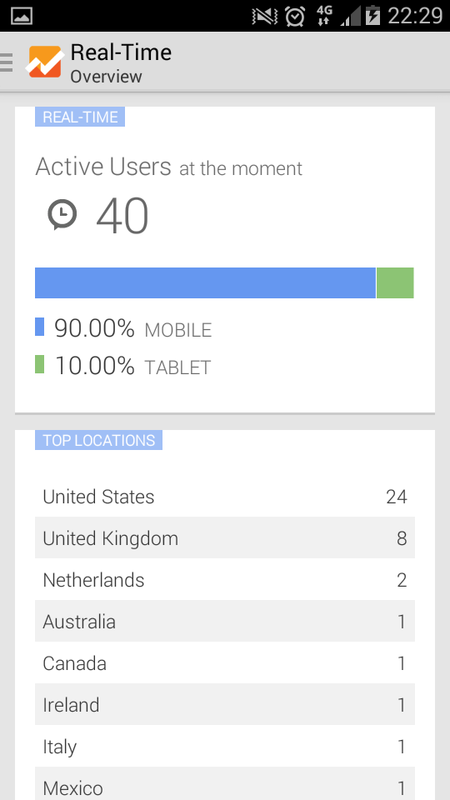 As I mention in most of my blog posts analytics is a key part of product development with Google Analytics being the key player in the market. When doing an A/B test knowing who your users are, where they are, when and how they interact with your app, website or blog will help you make informed decisions. Checking these stats is important so when should you do it? 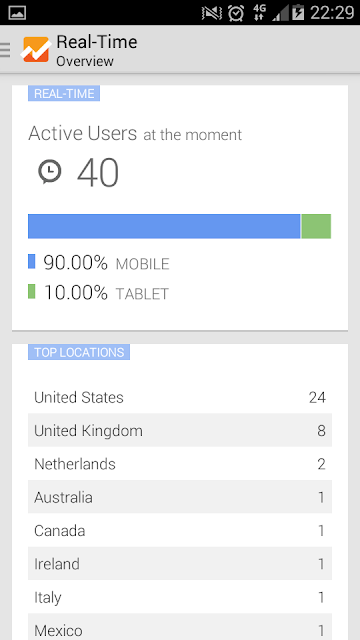 I try to check my stats on the train to work in the morning with using Googles own app. Take 5 minutes and try and learn from the data in front of you. I frequently can identify mobile devices for example which my apps don't run properly on, as it causes very low duration times and high drop off rates. Maximising what you have is really important!